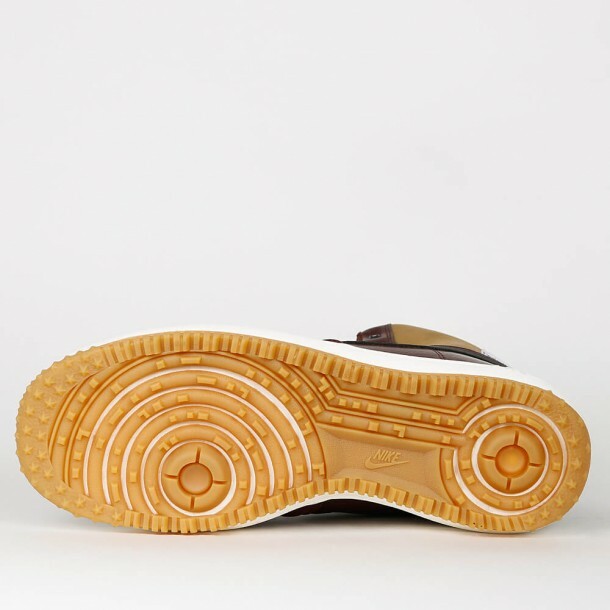 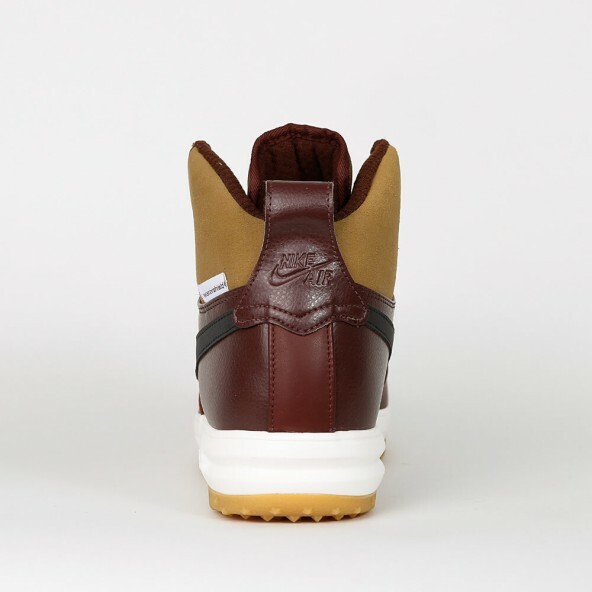 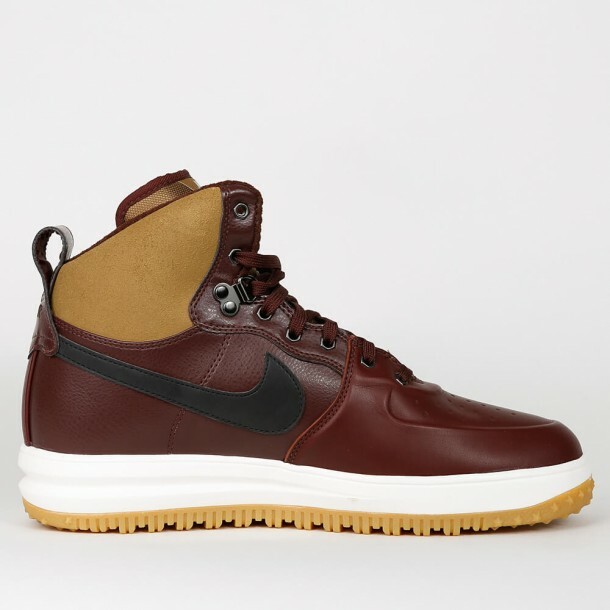 The Lunar Force 1 Sneakerboot has got a hardwearing, waterproof upper made out of leather, a cushioning Lunarlon mid sole and a rubber out sole with an aggressive lut tread. 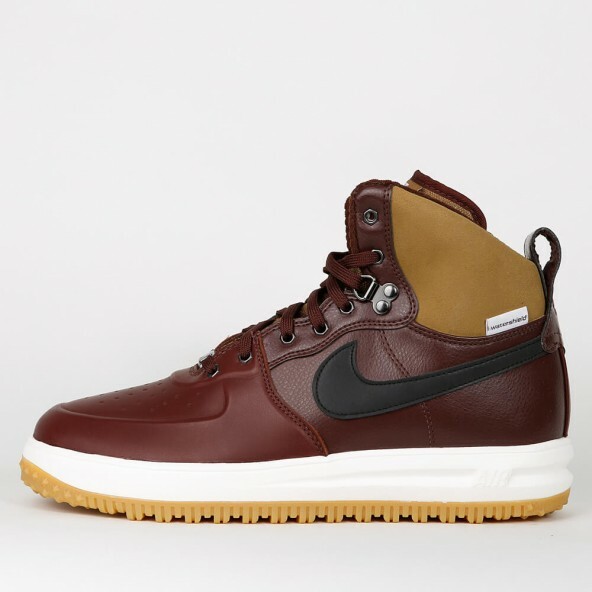 Features that alltogether make the sneaker the perfect shoe for rainy, snowy and cold days. 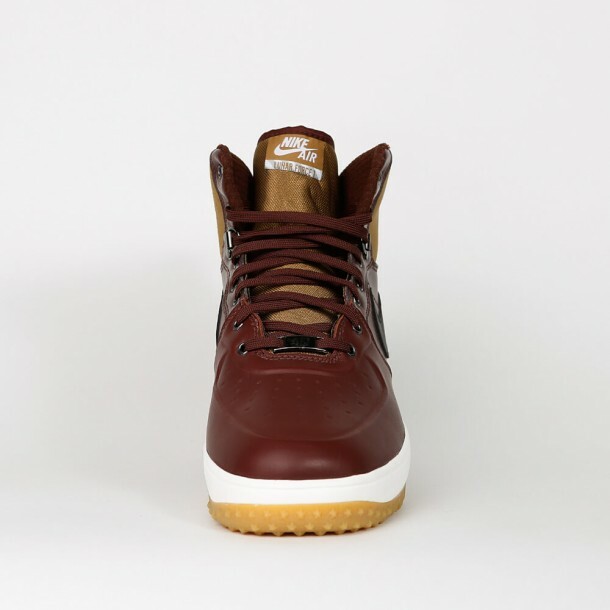 The allrounder - of course - comes with a hi-top shape that carries on the concept of the Force line and the spirit of basketball.